Those are some contents made by Alysts (fans). Thank you very much! Click on pictures to access contents. 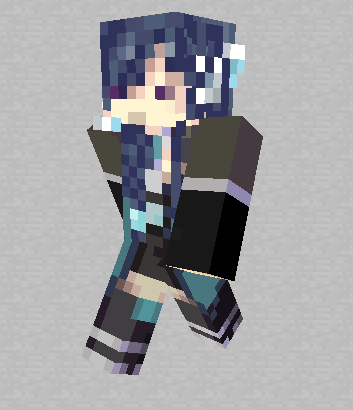 ALYS minecraft skin by VanMak.